Find nature where you live with R&D Landscape. How would you like to hear the sound of rushing water as you fall asleep at night, the sight of natural serenity after a long day’s work, or the scent of fresh lavender as you wake in the morning? At R&D Landscape, we are engineers of natural sounds, sights and smells. 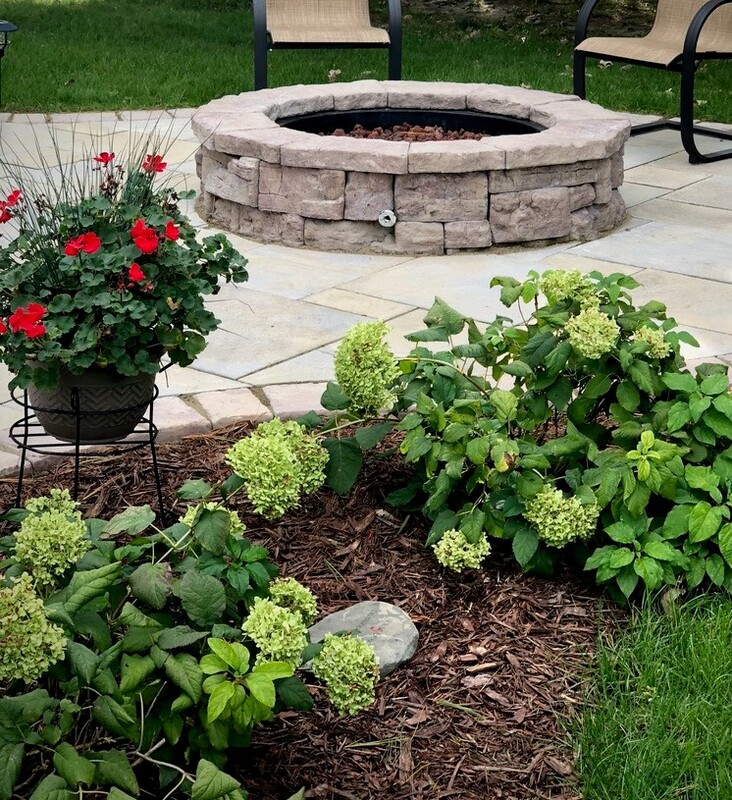 With years of experience in the landscaping industry, we specialize in bringing nature to your door. We are a team of creative, ambitious, and dedicated landscaping professionals, truly inspired by the beauty of the world around us. 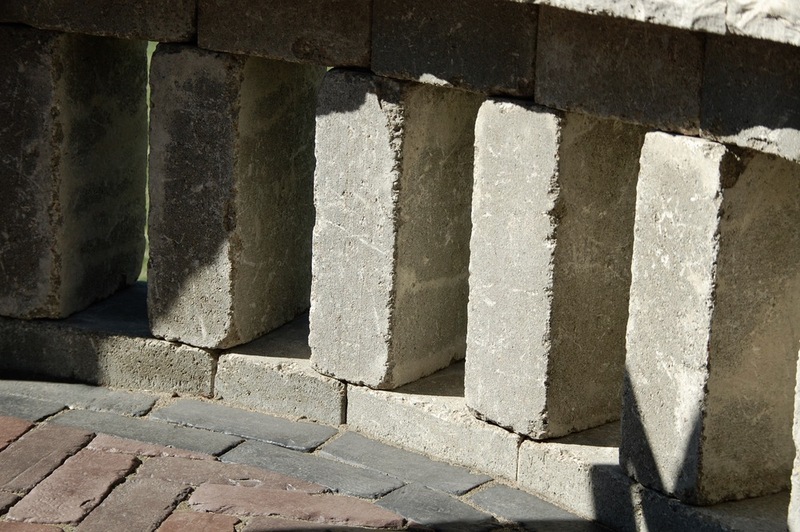 We work hard everyday to create outdoor living spaces that our customers can enjoy for years to come. This includes complete landscape design and renovation services based on your vision and goals. Whether you are interested in an outdoor space to entertain, a sophisticated getaway for your enjoyment, or a place for the kids to play, we can help. If landscape maintenance is of concern, we can provide appropriate plants, training, or ongoing maintenance services to meet your needs. From annuals, perennials, and flowerbeds to ornamental trees, shrubs, grasses, and more, we provide direction, design, and implementation for landscape projects large and small. When you contact R&D Landscape for your landscaping design or renovation needs, we will start with a consultation to introduce ourselves and identify your goals. Once we have a good idea of the project size, we will provide you with a quote (for small projects) or a design (for larger projects) before we get to work. A typical project can take anywhere from a couple of days to a couple of months depending on what is involved. We love this stuff. 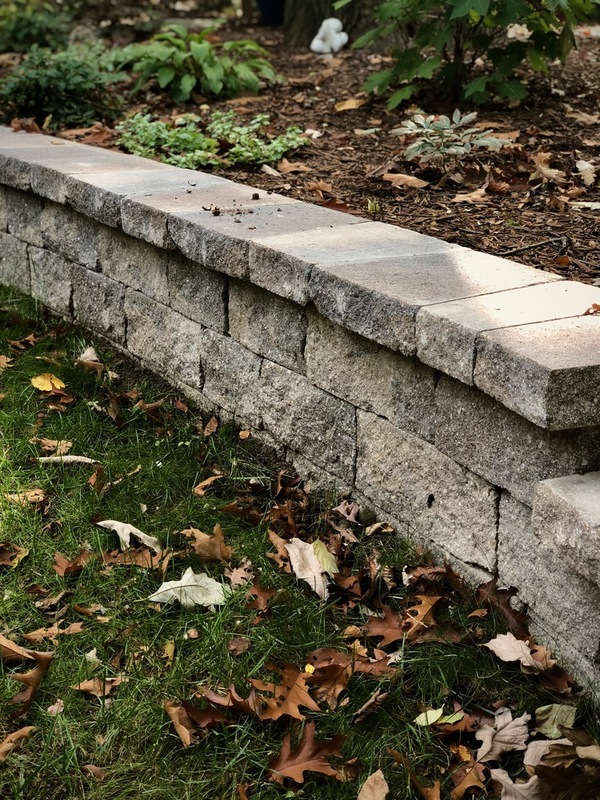 We have been serving Lansing, Michigan and surrounding communities since 2001, but we have been working in and with natural landscapes our entire lives. What really makes R&D Landscape different is our desire to constantly stay on the cutting edge of the industry and our ability to develop connections and build relationships with our customers to produce an unmatched final product that truly meets your wants and needs.